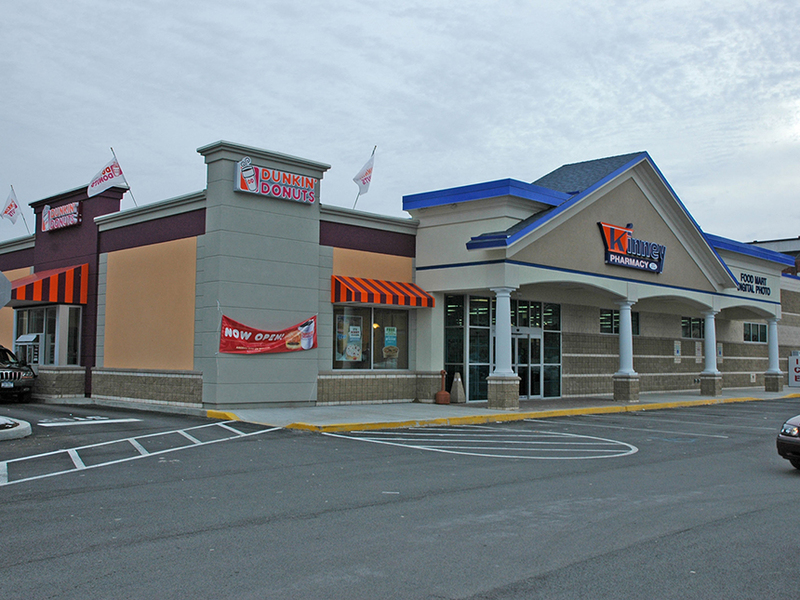 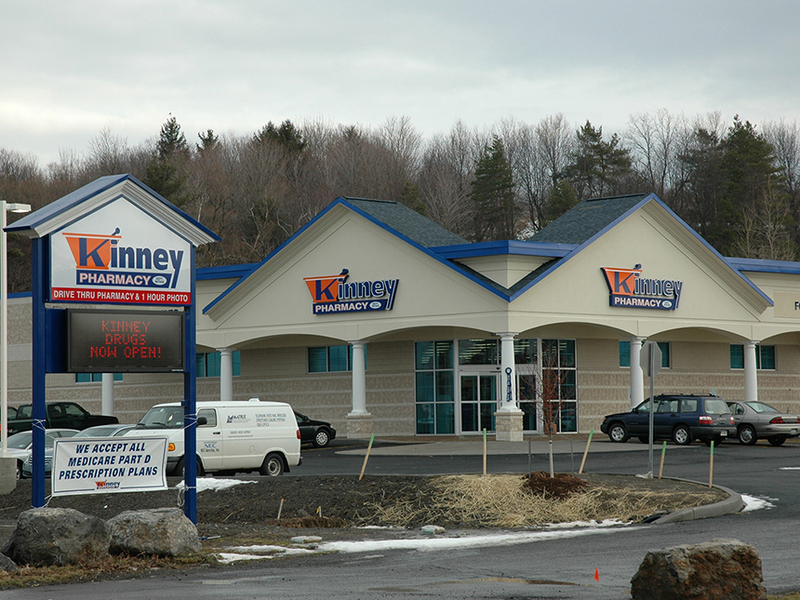 renovation, and new construction. 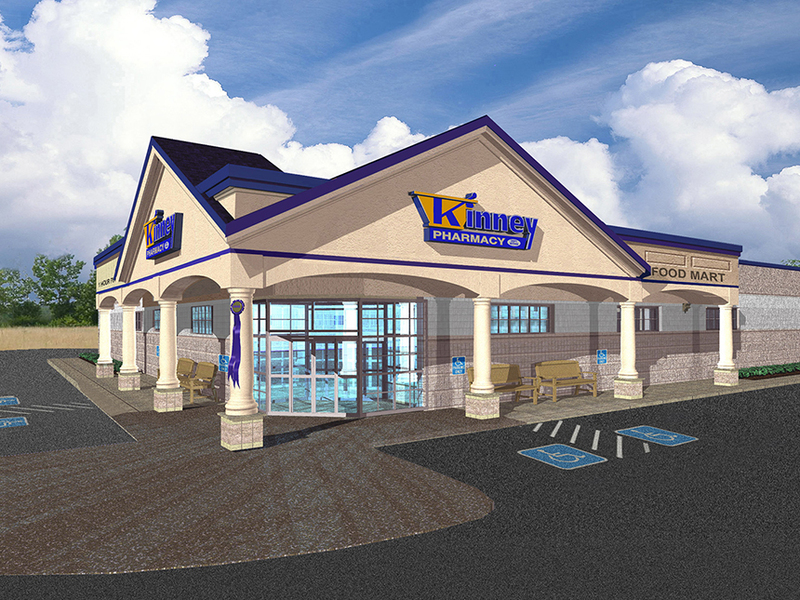 Smith+Associates developed an image and palette for the Drug Store Chain as part of a prototype package. 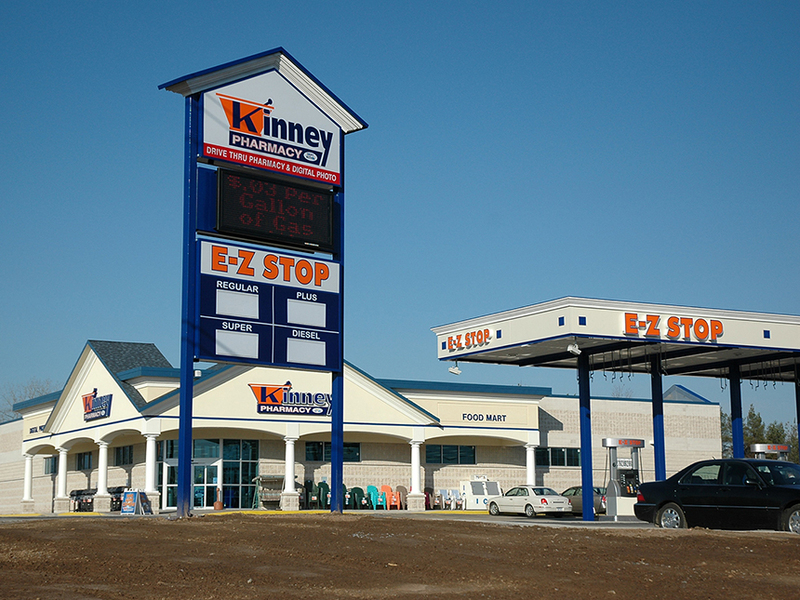 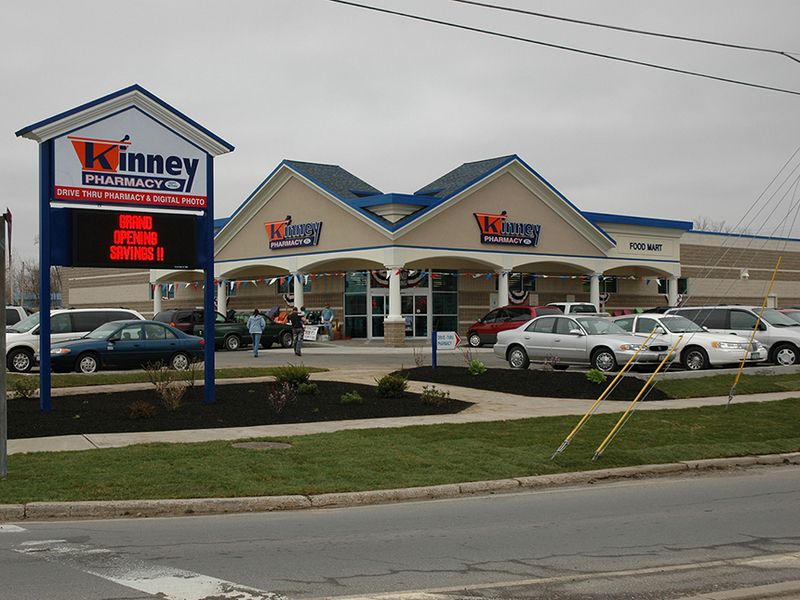 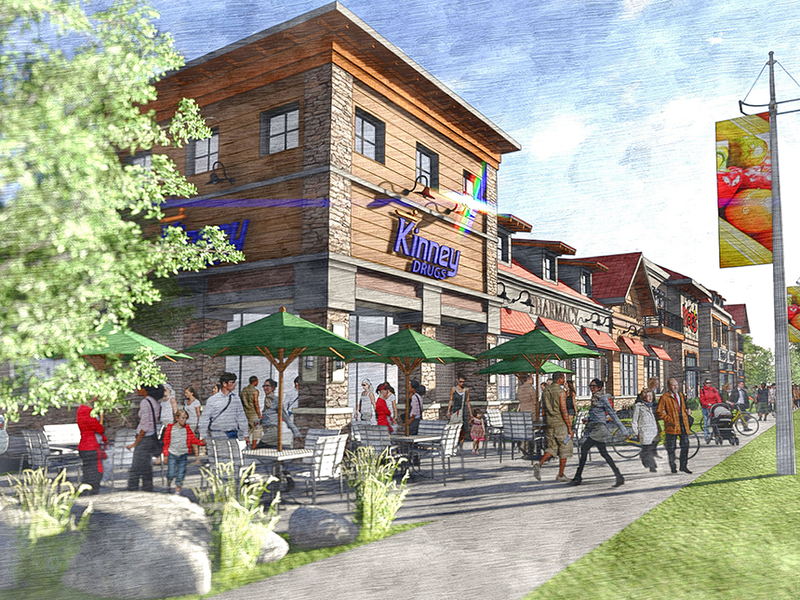 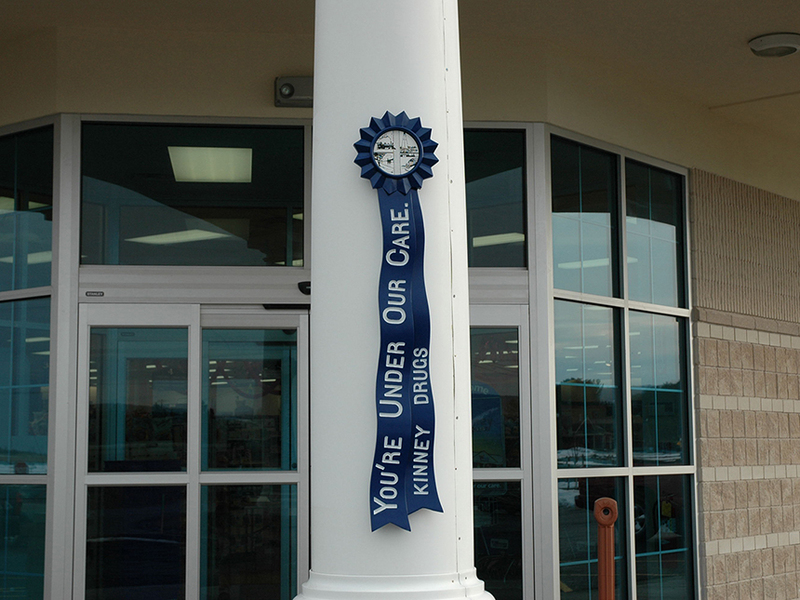 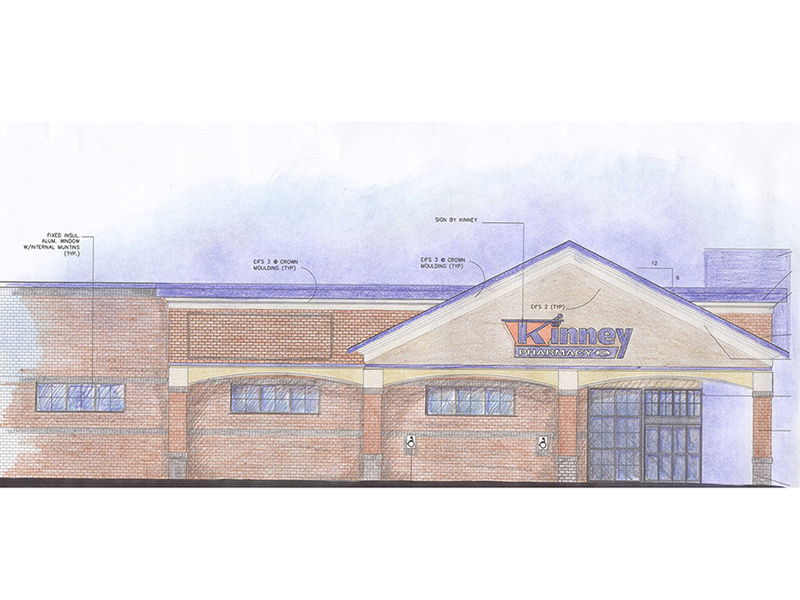 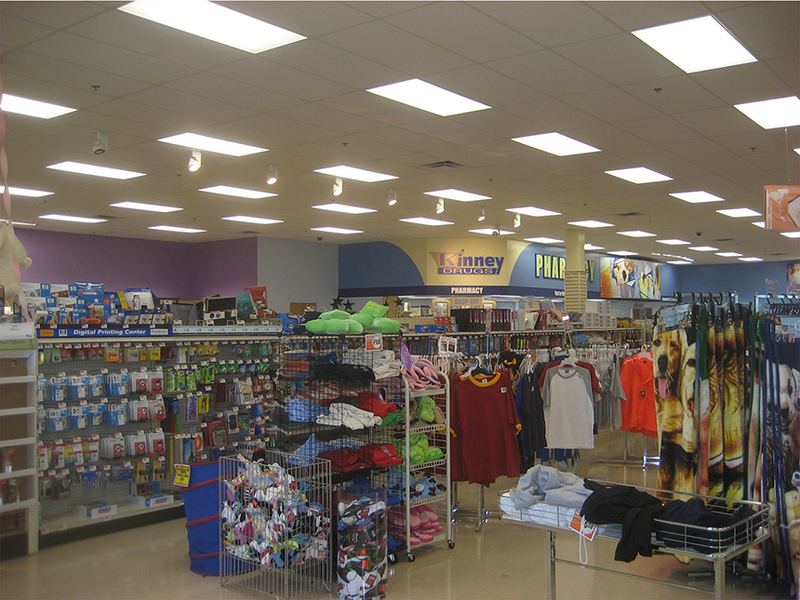 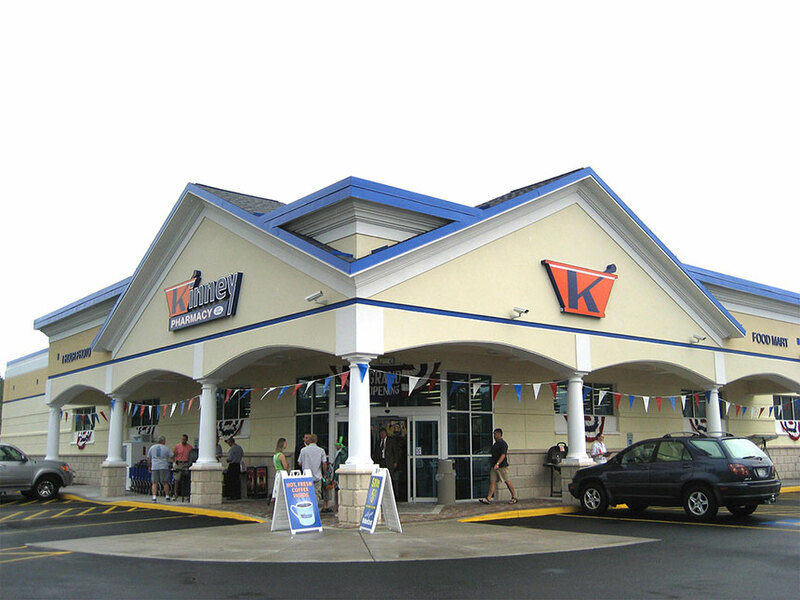 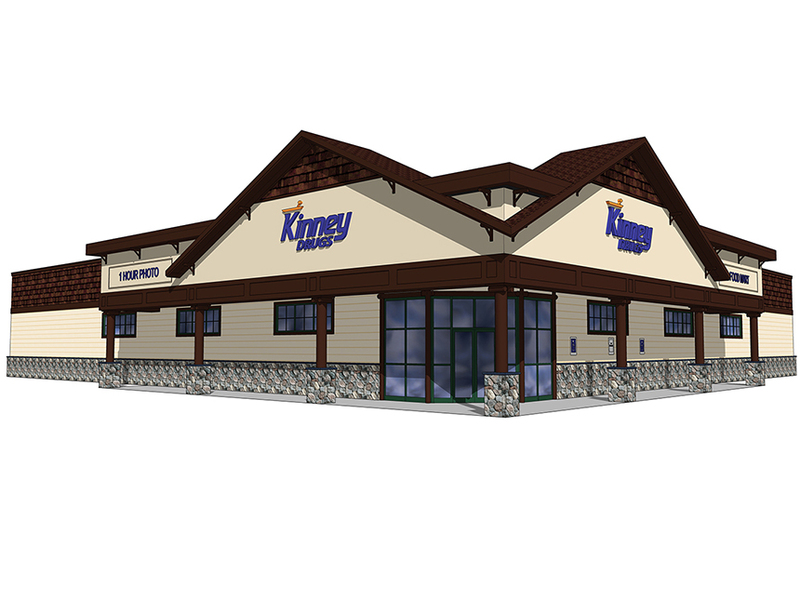 Various projects have evolved this prototype to incorporate the Kinneys into the conxt of the site, such as a mixed use building that houses a Kinney’s, retail, and apartments.